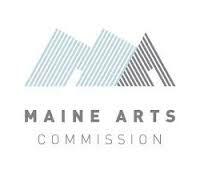 In the spring of 2011, the Maine Department of Education launched the Maine Arts Assessment Initiative (MAAI). MAAI evolved in 2015 to adopt a new mission statement and name change to the Maine Arts Leadership Initiative (MALI). Presently, the Maine Arts Commission administers MALI and the Initiative continues to provide professional development opportunities for educators. MALI is "Committed to the development of Teacher Leaders to ensure deep understanding and meaningful implementation of high quality teaching, learning and assessment in the Arts." 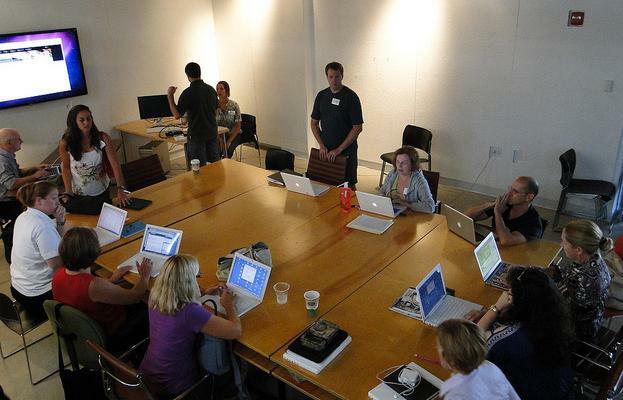 The Resource Bank is a component of the Maine Arts Leadership Initiative and has been facilitated by the New England Institute for Teacher Education. Funding was provided by the Maine Arts Commission ﻿and ﻿the Maine Department of Education. During the Summit on Arts Education held at USM, July 29-31, 2014, Maine Arts Commission Executive Director, Julie A. Richard, unveiled the Arts Education Resource Bank. At this time the Resource Bank has 12 excellent units developed by six Maine Visual and Performing Arts educators during the 2014-15 school year. In 2015, additional resources have been added by a second team of Teacher Leaders in Dance, Media Arts, Creativity and more. We envision that this work will be very useful to arts educators and curriculum leaders, and those responsible for visual and performing arts education. This is a growing and evolving Resource Bank and MALI hopes to continue to add more in the future.